Students will complete a multi-step research process that will produce an end product of a country study report. The report will contain information of the history, culture, geography, government, economy, and agriculture. There will also be a PowerPoint presentation with pictures to go along with the report. Throughout this webquest you will be explorers, researchers, and geologist. 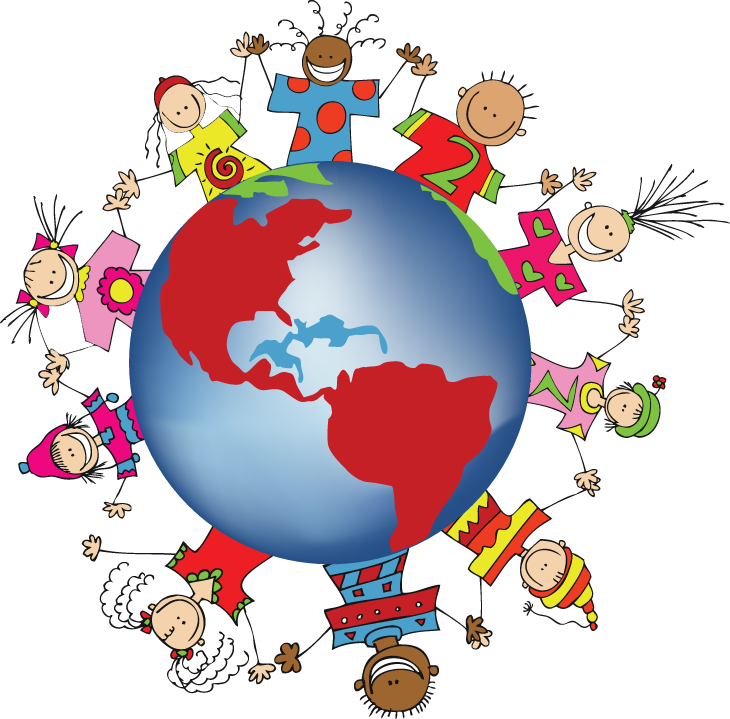 In this webquest you will learn about the culture, traditions, and resources of different countries. Buckle up, and get ready for an exciting adventure!